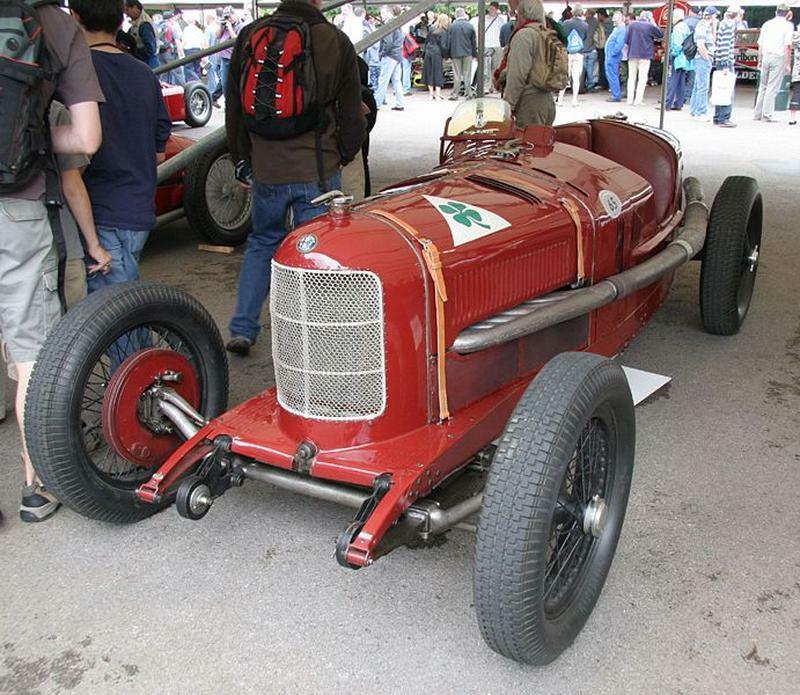 Alfa Romeos P2 followed on (unsurprisingly) from Merosi's P1 however the design was by the great Vittorio Jano who had been persuaded to leave Fiat by non other than Enzo Ferrari who's unexpected talents as Alfa Romeo's "fixer" were now crucial to the enterprise. 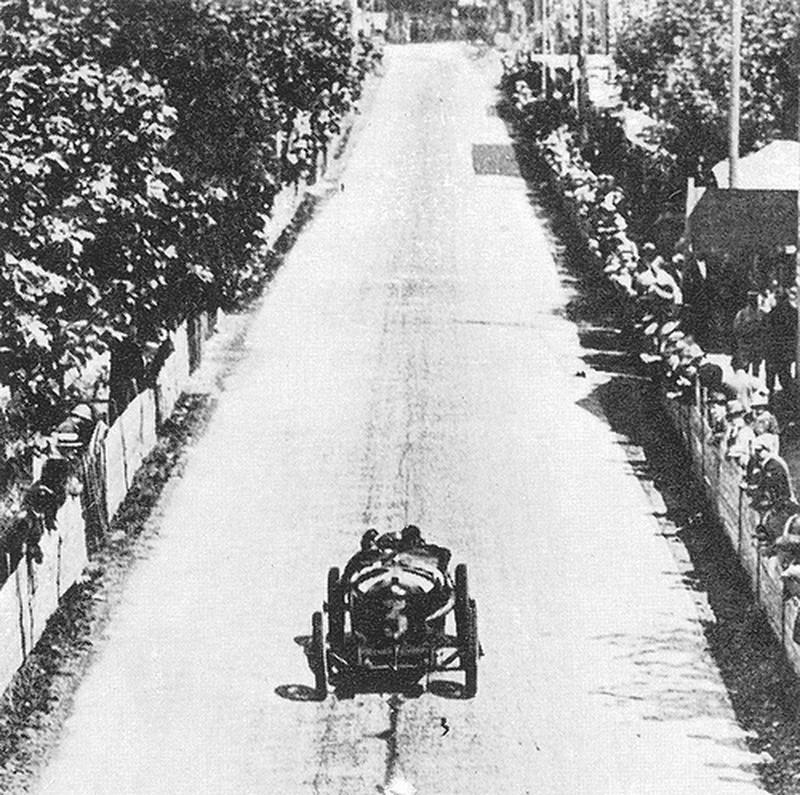 Within a week of signing the contract Jano and his family were installed in a flat in Milan and he was working on the successor to the P1 and within six months a prototype engine was being bench tested. The P2 was no breakthrough in racing car design instead it was an evolution of the already successful Fiat 804. The engine is a straight 8 of 1979cc and the engine's crankshaft was carried in 10 roller bearings which necessitates the use of roller bearings on the big ends and just for good measure Jano used 10 roller bearings per camshaft, this was a very expensive engine to produce but it was designed to be above all reliable. The included angle between the valves was increased from the Fiats 96 degrees to a nice round 100 degrees and the mixture was fed to the valves through a single downdraught carburettor which was fed compressed air from the supercharger which ran at 1.25 times engine speed. This heady cocktail of advanced technology produced 140 bhp at 5500 rpm in its original incarnation (less than a GTV 2.0l). 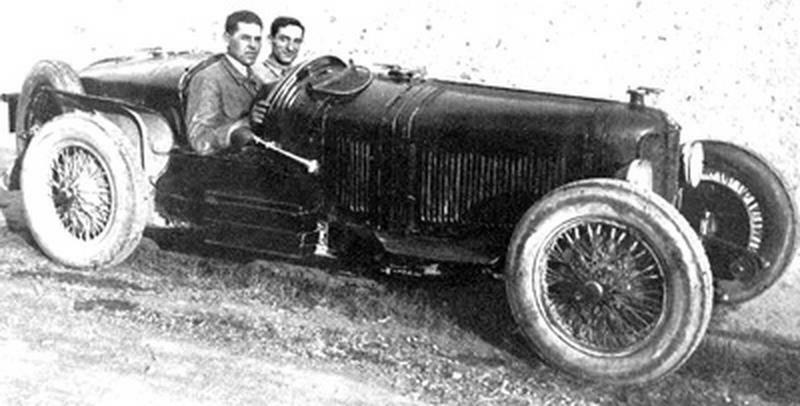 The car was first tested in May 1924 at Monza by Ascari and Campari, two of Alfa Romeo's racing drivers of the time and they were delighted with the results. The cars first outing was at the Circuit of Cremona and Ascari drove the car with fellow driver Bazzi going along for the ride as his mechanic. The car was fast, very fast the cars top speed down the main straight was 123 mph and just to add to the mix the car handled like a dream Alfa Romeo were on to a winner. 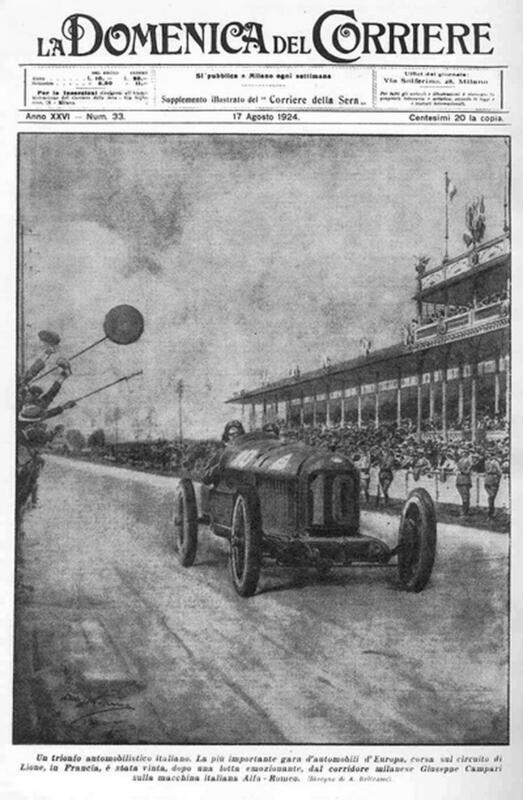 The P2 went on to win the first ever world championship in the hands Count Gastone Brilli Peri in its first season of racing and to celebrate this victory the Alfa Romeo badge was surrounded by a laurel wreath.